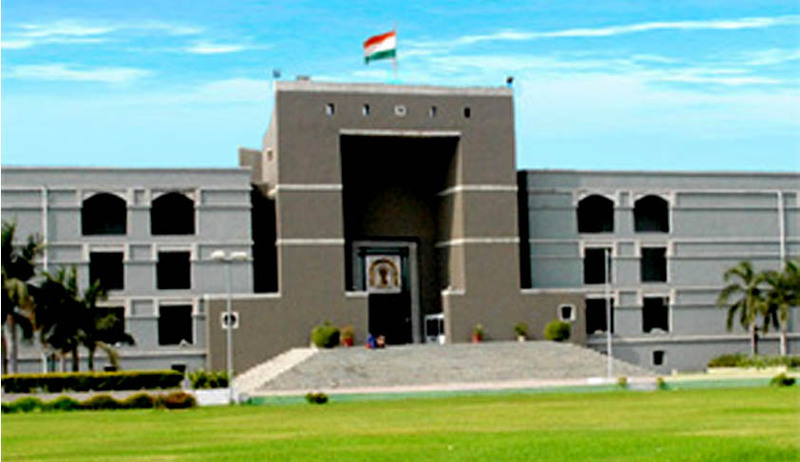 Gujarat High Court on Friday quashed the State Government notification appointing the two member Commission comprising of retired Justice Sugnya Bhatt and former IAS officer K.C. Kapoor to investigate the alleged incident of snooping on a Bangalore-based woman architect. Justice Paresh Upadhyay granted the plea of the woman’s father. He had demanded the setting aside of probe Commission contending that they were not aggrieved with the alleged surveillance. The petitioner had earlier appeared before the Supreme Court who then directed them to approach the High Court with their plea to take steps to protect their privacy. The petitioner had contended that the probe by the Commission was an infringement to his daughter's 'Right of privacy'. He contended that as per section 3 of the Commission of Inquiry's Act 1952, the State or Central government can form an inquiry commission to probe an issue or many issues related to public interest. However, in this case the issue is related to someone's privacy and further inquiry would be an infringement of the privacy, the petition said. Advocate N.D. Nanavati argued before the HC that the Commission was formed merely on the basis of news reports. The alleged surveillance was conducted in 2009, but was released only after 4 years which made them questionable. The formation of the Commission was asserted to be arbitrary since the petitioner’s daughter was not aggrieved by the alleged surveillance. The Commission was formed on November 25th, in order to probe into the scandal in which surveillance was carried out by state police on instruction of BJP president Amit Shah (then Minister of State for Home in Gujarat government) on the behest of one 'Saheb'. It was then alleged by the Opposition that the 'Saheb' was then state Chief Minister Narendra Modi. Taped conversation between Amit Shah and IPS officer G.L. Singhal had been released but their authenticity couldn’t be confirmed.